Panorama Mountain Resort hosted the first ever Canadian National Enduro Championships over the weekend, but the mountains network of trails are open for riders to explore all summer long. Meet the some of the trail crew and get a glimpse of the action from the weekends racing for find out what Panorama is all about. Located just outside the Invermere, B.C. in the Columbia Valley, Panorama’s trail network spans from alpine views to downhill race tracks and steep loam lines in the trees below. The bike park has hosted races and recreational riders during the summer for over a decade, and has continued to expand to new areas for 2018. 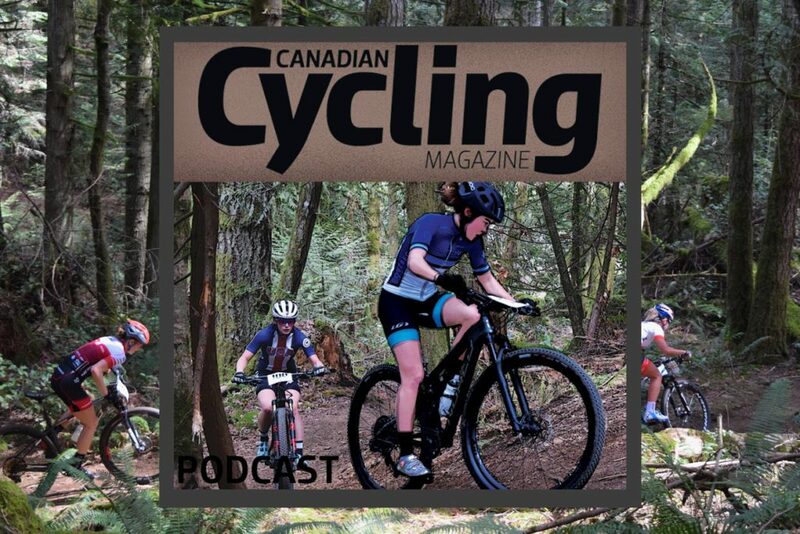 Get a tour of what’s new at Panorama, and the word on what it was like for the resort to be part of crowning Emily Slaco and Remi Gauvin as the first ever Canadian Enduro Champions.